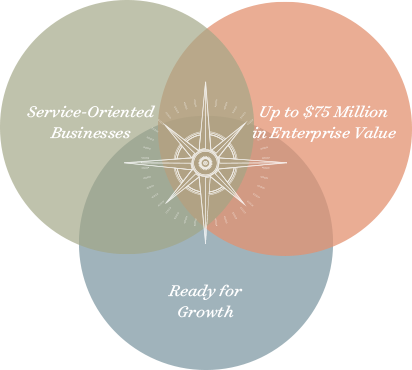 We provide capital, know-how and expertise to help accelerate the evolution and growth of promising companies at the lower end of the middle market. We focus exclusively on investing in leading service-oriented companies in the lower middle market. Product companies that create long-term competitive advantage through a service "wrapper." 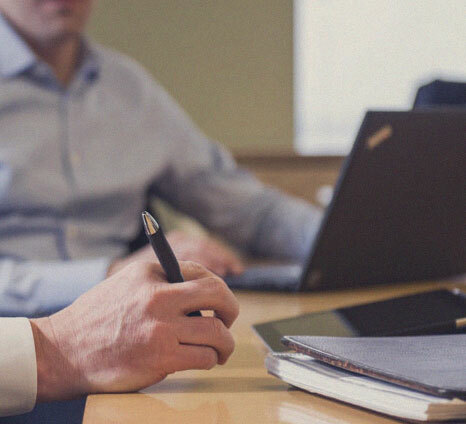 Our number one priority is working with you to create durable value by providing you with the resources, advice and connections you need to grow your business.